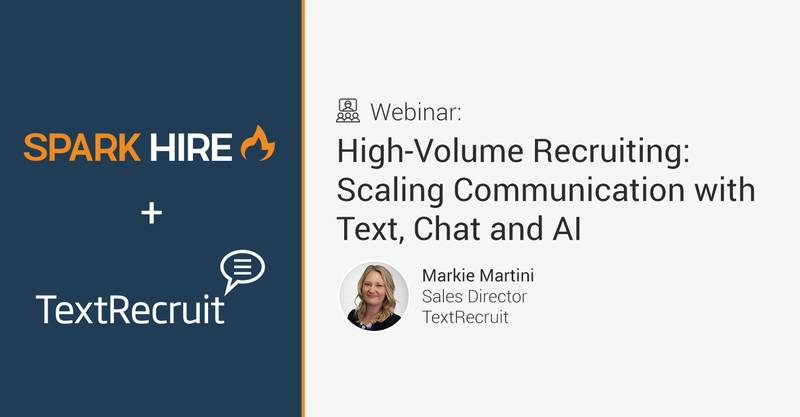 Spark Hire has won the Best Relationship Award in the Video Interviewing Index Report based on the responses of real users for each of the relationship related questions featured in the G2 Crowd review form. 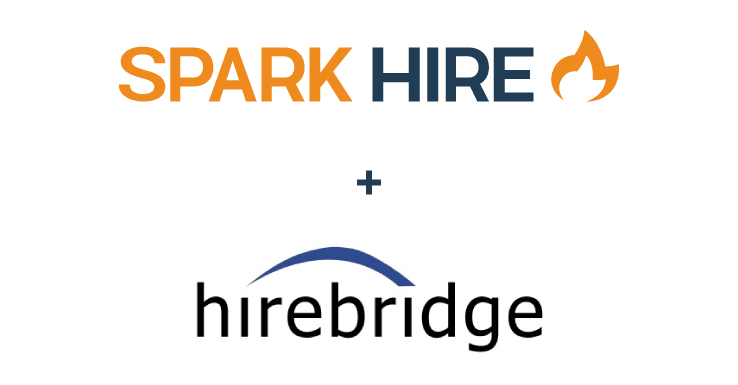 Spark Hire’s Relationship Index ratings were highlighted by ‘Quality of Support’, which scored 96%, and Spark Hire’s ‘Ease of Doing Business With’ was 100%. The award doesn’t totally come as a surprise to the Spark Hire team. Our service-oriented culture permeates the office to the point of virality. 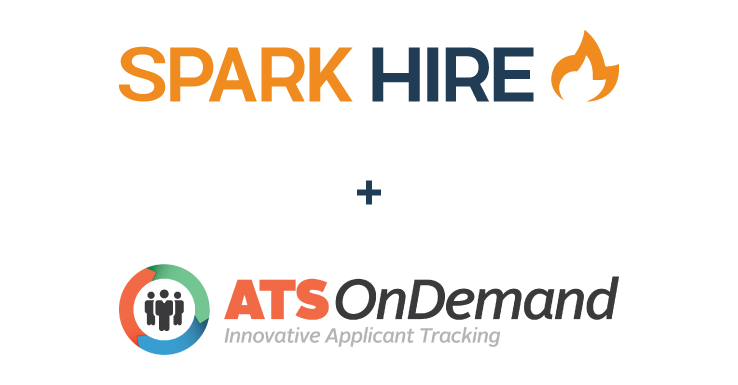 “While this is very rewarding, we’re extremely committed to the continued improvement and innovation of our product and business operations to deliver the highest level of service to our customers,” said Josh Tolan, CEO of Spark Hire. The Video Interviewing Index Report is based on ratings by business professionals. 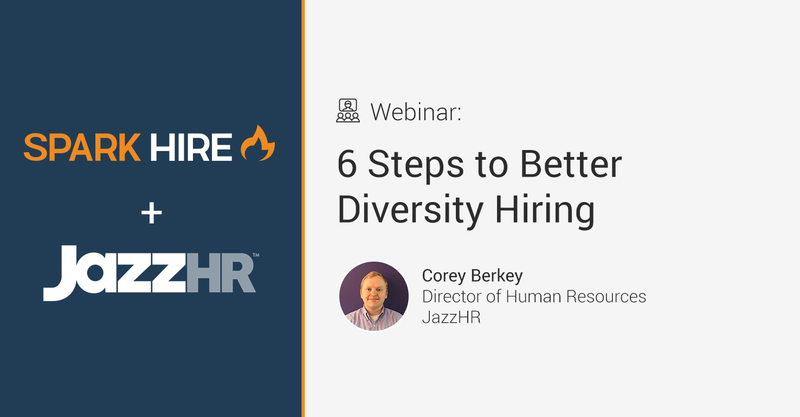 Spark Hire received ten or more reviews and five responses for each of the relationship-related questions to qualify for inclusion in the Relationship Index. 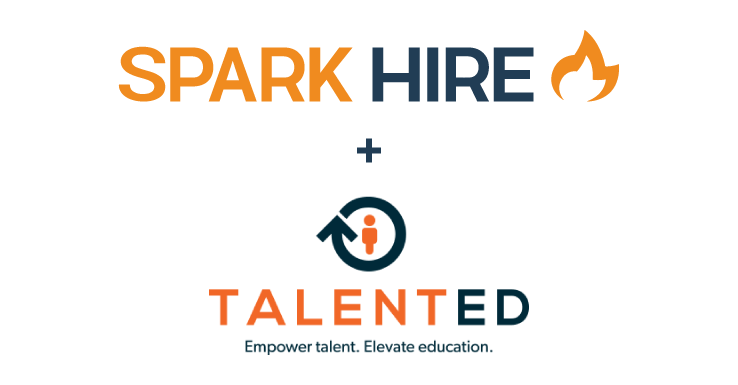 Want to learn more about Spark Hire? Get a live demo with one of our product experts today!